whuddup my name is Russell. i am a new member living in san diego currently where im a full time student. im gonna start talking to other owners about this club and see if we can get some sd folk up north at the meets. i currently have a 2007 LSJ with gms2 with full bolt ons with upgraded hawk pads and slotted rotors. i am also lowered on sportlines with ekm3's and kdw2's. if anyone is ever in the area feel free to hit me up. Hello. Welcome, enjoy your stay. Someone is going to ask this but, they will demand pics. It like a porm magazine for them. So since you dont know how to do that, Photobucket is where you do it then post image link at tadaa! thanks guys. i dont have any good pics but this will have to do for now. Hey dude, If you are ever in north county hit me up. What part of S.D. do you live in? btw trying to expand the sd crew so be on the lookout for cobalts guys and invite them here k! I will for sure. I gotta see if I can just pay my dues all at once for the year. I just forget alot. Doober, err um Russell, are you free tomorrow. There is a fairly large meet/cruise going on tomorrow. Its in Upland which is pretty far for us but its a great canyon run. I'm meeting Mike in Orange and we are gonna caravan up there. You should roll with us. Thats cuz we are GHANGSTA biznitches. 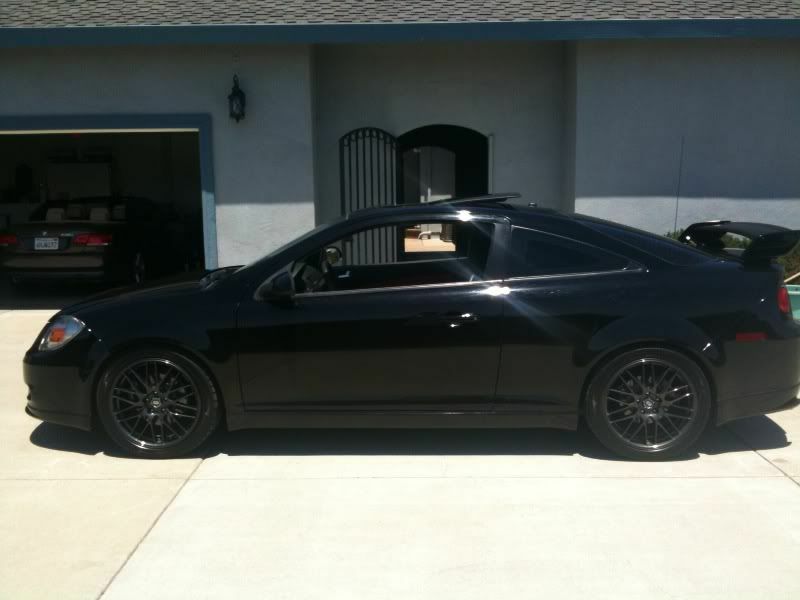 dont know anyone down here yet with a cobalt sooo i lll keep my eyes open for possible members. i go to the runs out here on sunday nights in the spring summer pretty regularly. it would be sick to show up with some other cobalts lol. currently i go with a few friends with flawless hondas so its chill. evo, sti, even srt crews go all the time. i wanna bring a crew tooooo lets set it up. Hells yea we will... We shall get a ton of guys. I just met one today in fact. Hopefully he logs on.